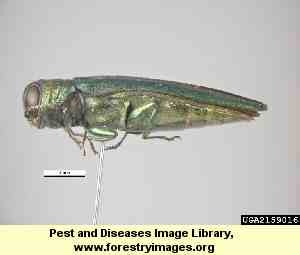 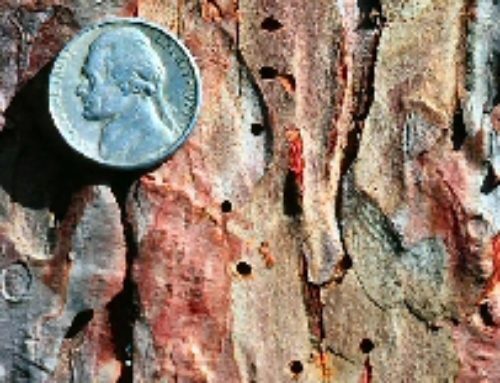 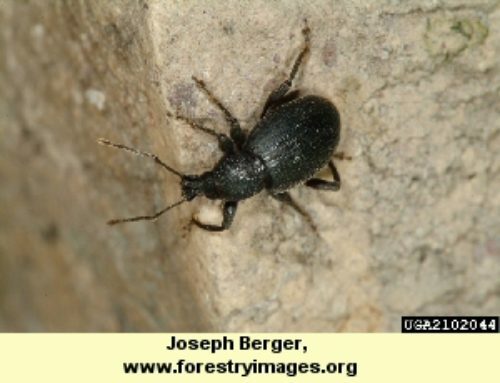 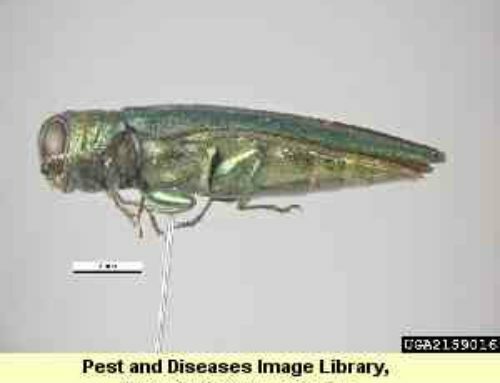 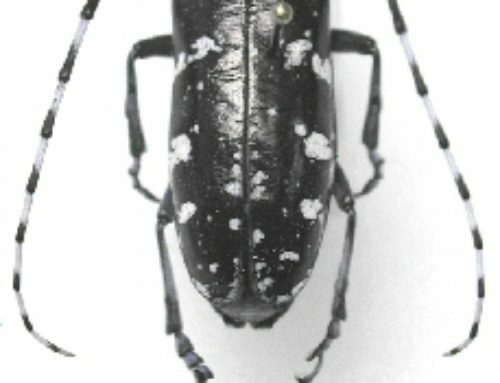 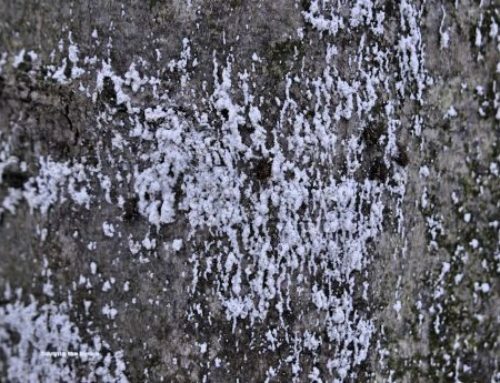 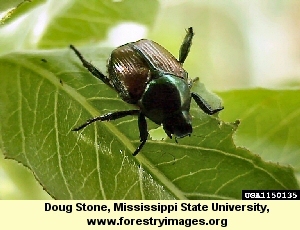 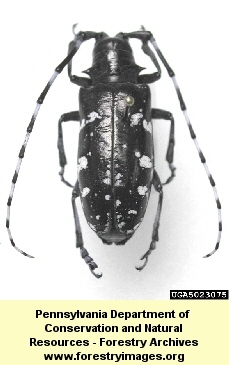 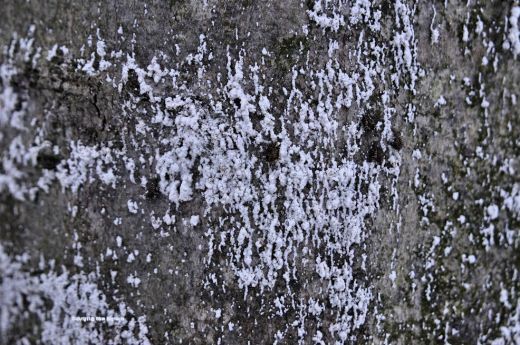 A bark-boring insect, the ash borer, also known as the lilac borer, belongs to a group of insects known as clear-winged moths. 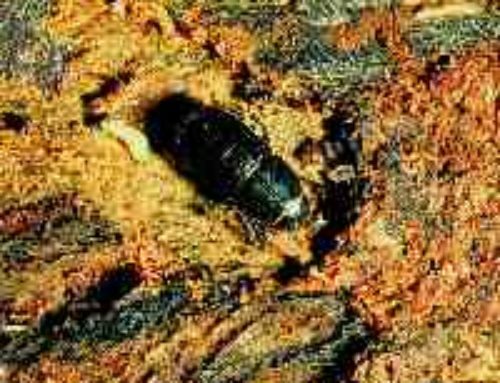 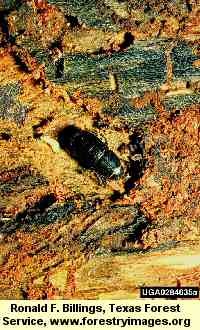 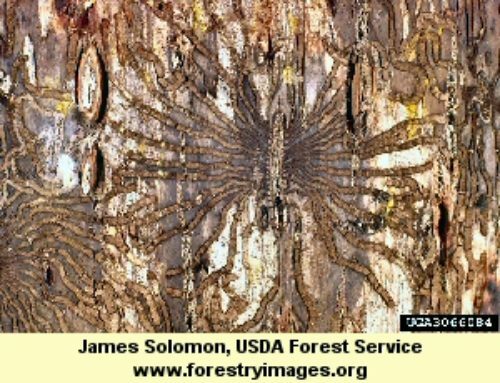 The larvae burrow into wood and cause damage. 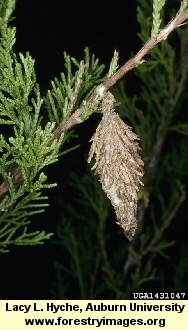 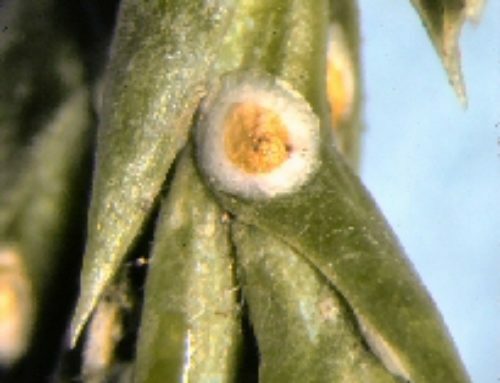 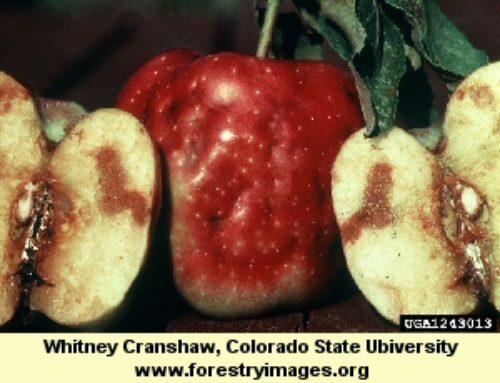 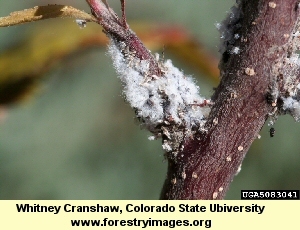 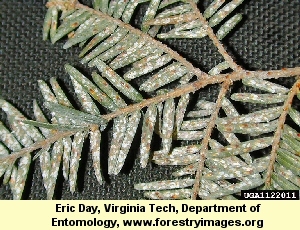 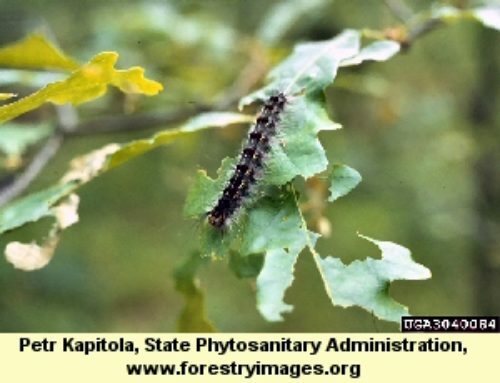 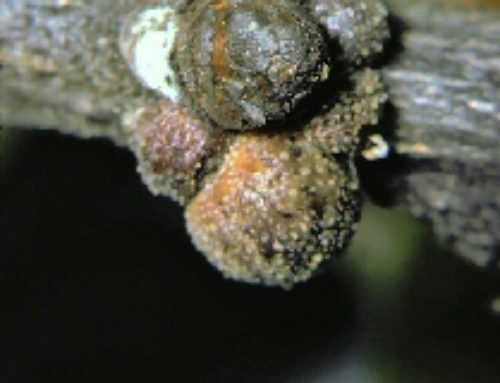 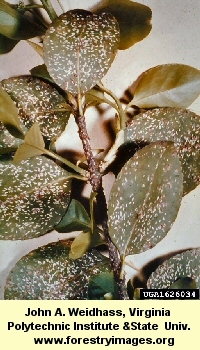 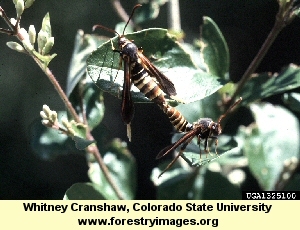 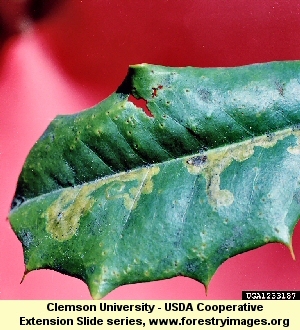 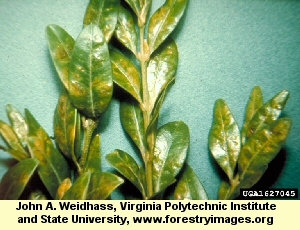 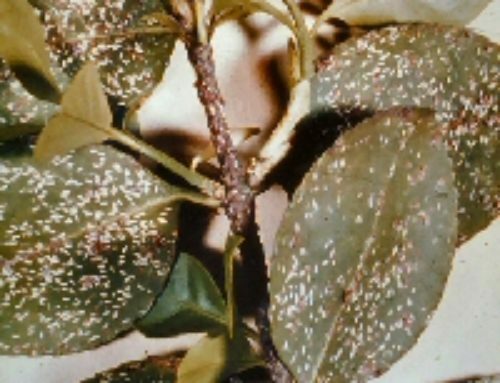 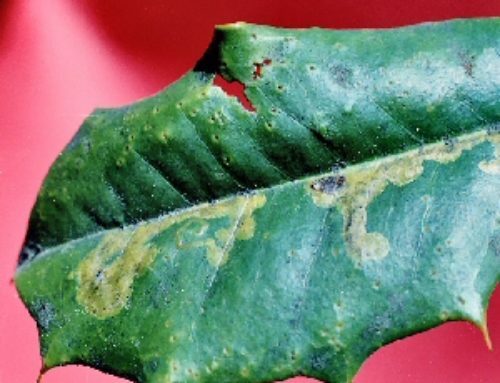 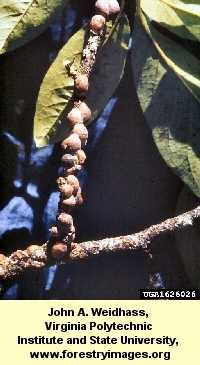 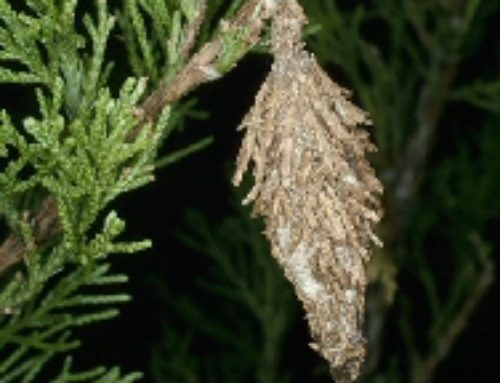 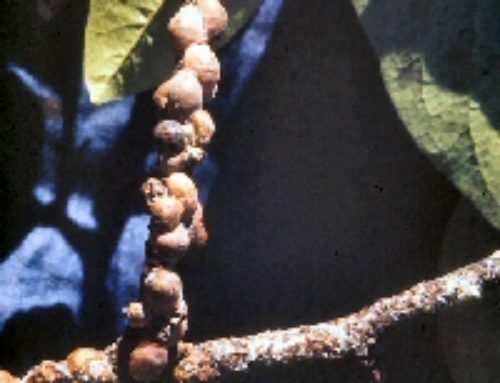 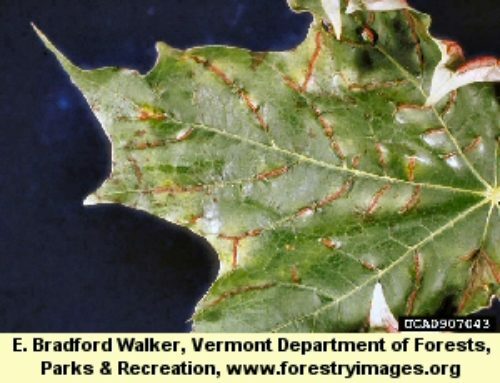 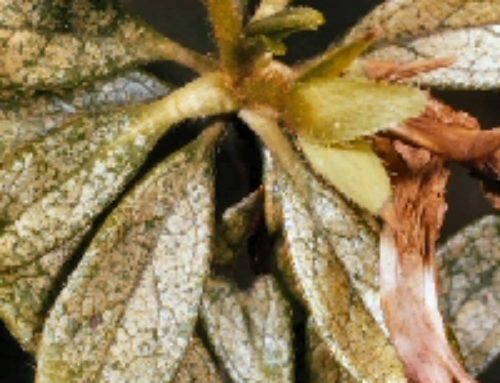 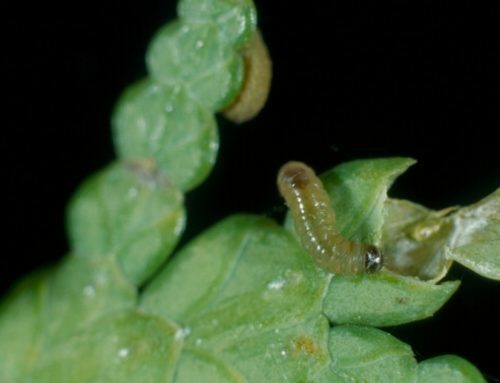 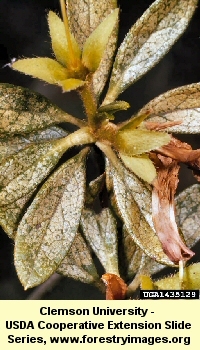 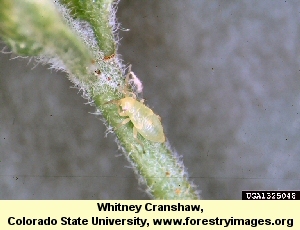 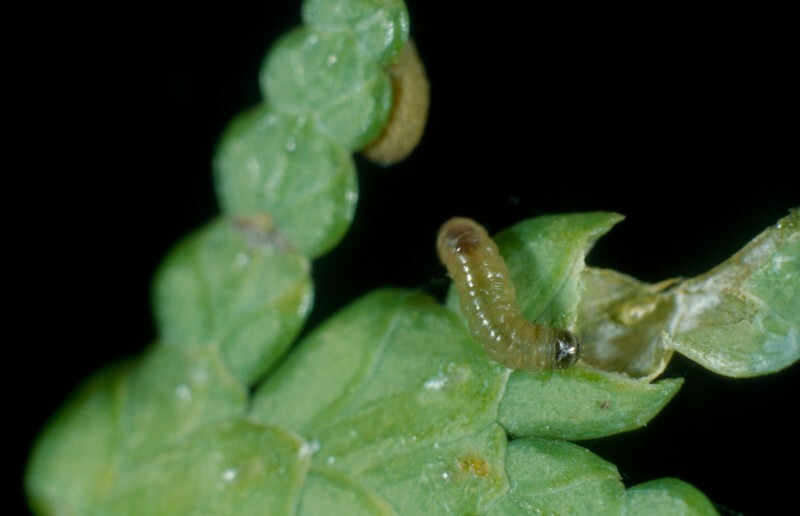 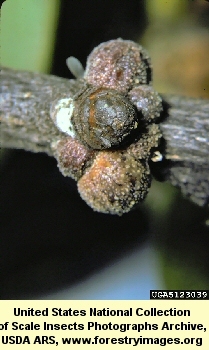 Newly infested plants can be distinguished by the frass which is pushed out of the burrows by the larvae. 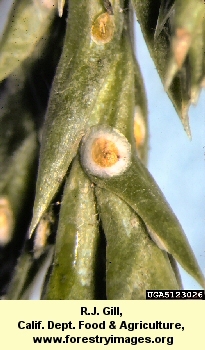 Stressed plants are prone to attack. 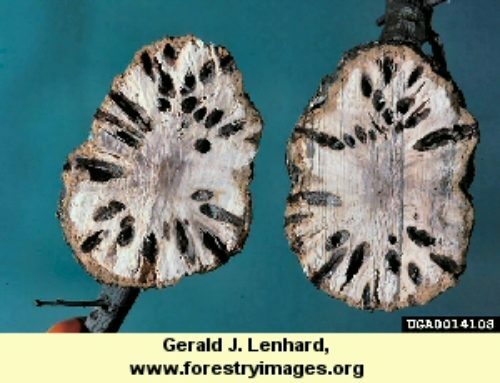 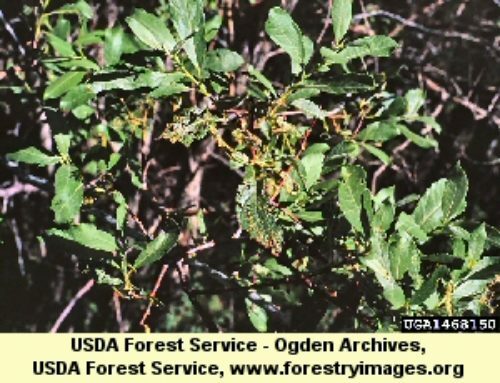 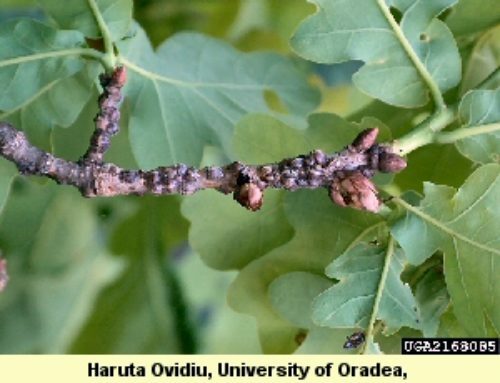 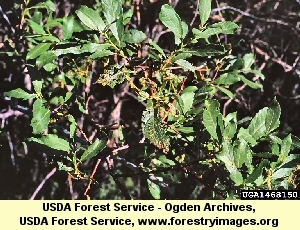 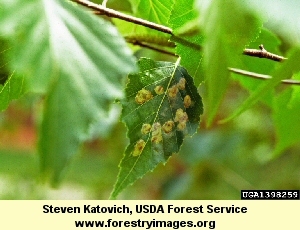 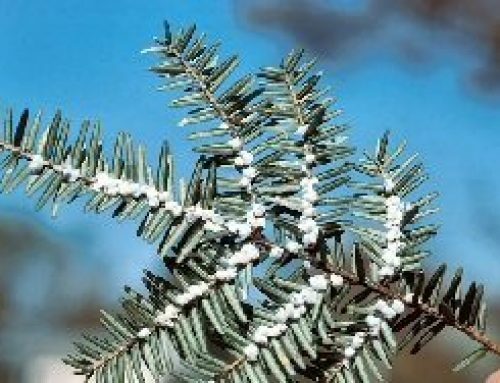 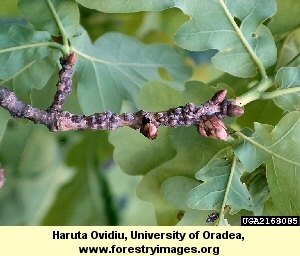 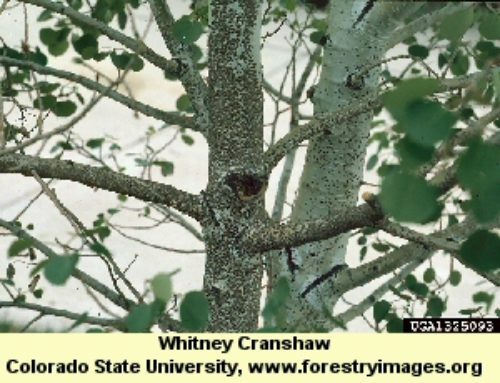 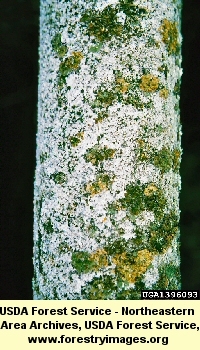 Branch dieback is the main symptom. 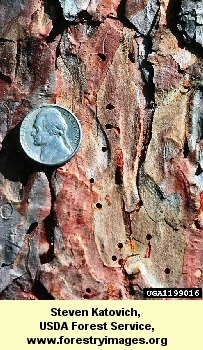 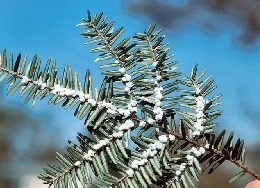 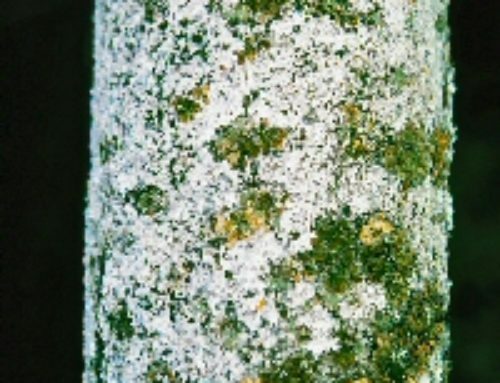 Bark treatments and soil drenches are suggested.